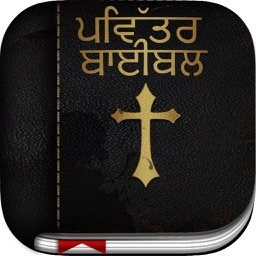 - Get daily bible reading notification and track the read chapters. 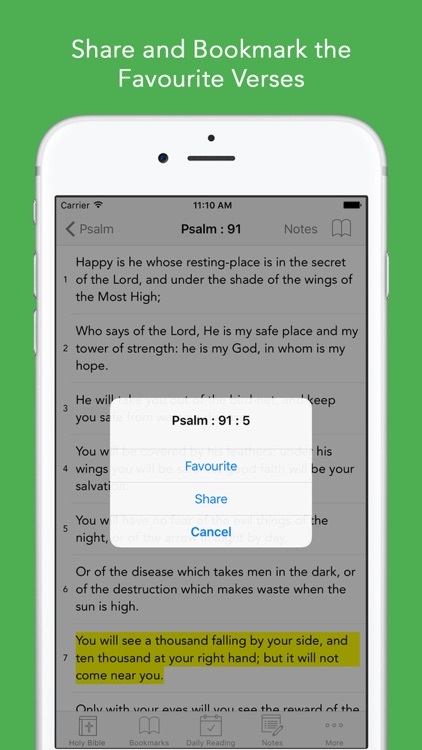 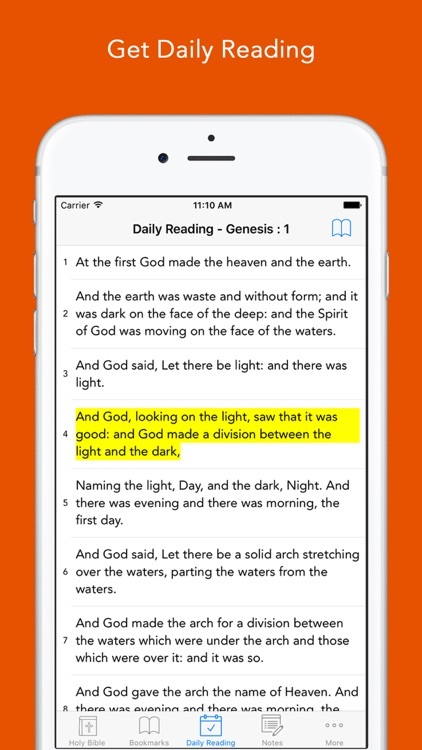 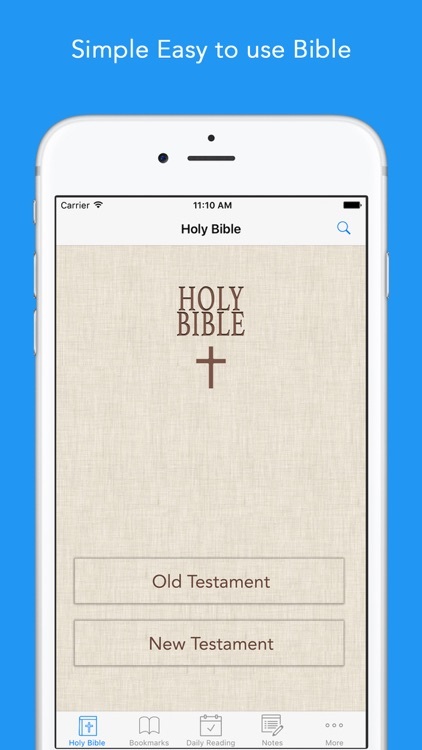 - Share and mark the favorite bible verse with ease. - Ease and simple to use. - Bible offline - Read bible even without network access. 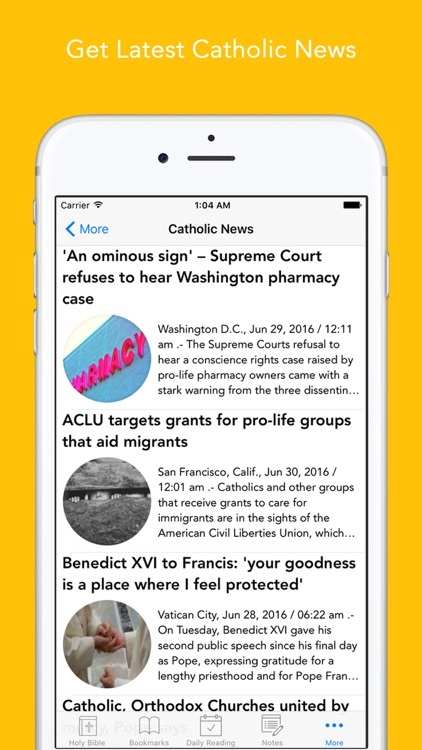 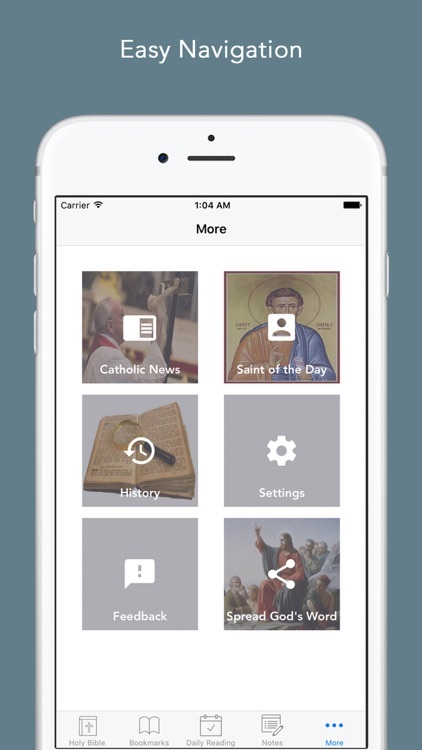 - Read, Remove, Share, Catholic News card with ease.